Nissan Motor Acceptance Corporation, or NMAC, is the automotive financing arm of the Nissan that is dedicated to helping you get financing for Nissan vehicles. NMAC can be a great source for flexible financing programs that you will find helpful to your business, including LOC -- Line Of Credit. Through NMAC, you can setup a customized line of credit before your lease or purchase your vehicle. A Line Of Credit can streamline the lease/purchase process and, in fact, is recommended as the first step to consider in each commercial vehicle acquisition discussion. 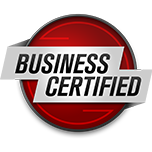 The good news is that our teams of specialists possess the type of industry knowledge and motivation that will make securing financing for your fleet straightforward and trouble-free. 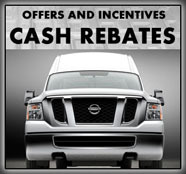 All Nissan and Infiniti models qualify for vehicle financing. Favorable tax treatments. Consult your tax advisor for more information. Down payment amounts or officer/owner guaranties are negotiable. 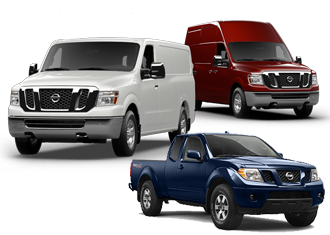 When you meet with our Commercial Vehicles Accounts Managers, here at Round Rock Nissan Commercial Vehicles, a business line of credit is one of the topics that will be discussed. 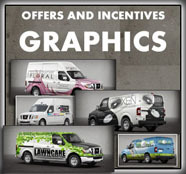 As a dealership in the local Round Rock community and surrounding vicinity, we look forward to helping you with all your commercial vehicle needs. I wanted to KoooDooo Share this cool website link with you. 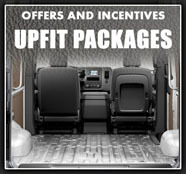 Let me know what you think: http://roundrocknissancommercialvehicles.com/finance.lines.of.credit.php.